This Fortress is situated in Old Cairo, next to the Coptic Museum , just across the Nile from Giza. According to the historian Diodorus Siculus, this fortress goes back to the nineteenth century B.C, when the pharaoh of the 12th dynasty , Sesostris, after defeating the Babylonians at the end of an especially cruel war, took the prisoners into Egypt to make slaves of them. But the prisoners rebelled and built fortifications to defend the area where they resided, which from then on was named Babylon. 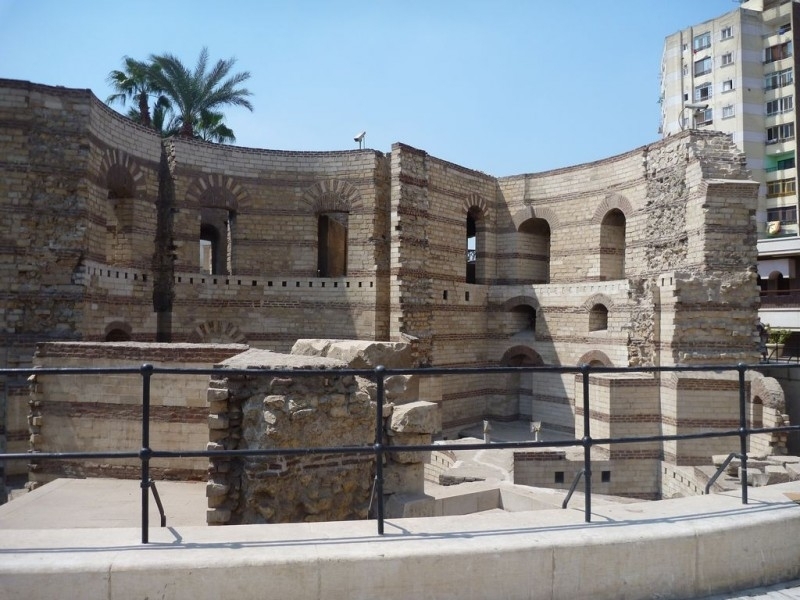 However, according to the Coptic historian John, bishop of Nikiou in the seventh century, mentioned that this fortress was built by Nebuchadrezzar, king of Babylon, when he occupied Egypt in the second half of the sixth century B.C. This fort is also known as Qasr el Shamee or the candles palace as the towers of the fort were adorned with illuminated candles at the beginning of every month, thus people could follow the movement of the sun from one tower to another. 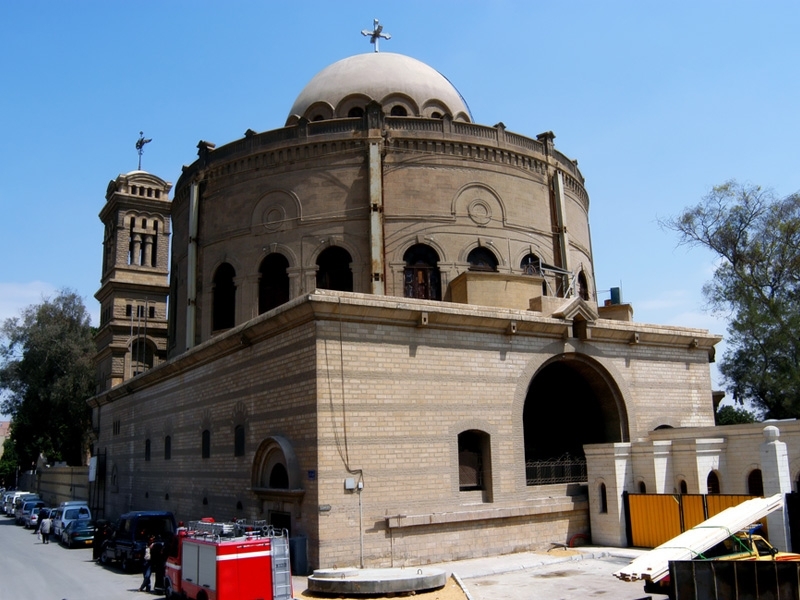 Six Coptic churches, a convent and the Coptic Museum are actually within the enclosure of the fortress. Babylon, according to historians, was originally the name of a capital city of a neighbouring country known as Babylon, but another probability refers the name to the ancient Pr-Hapi-n-Iwnw ( Nile house of Heliopolis ) that was the deity's dwellings in Heliopolis city, Habi was the divinity of the Nile.